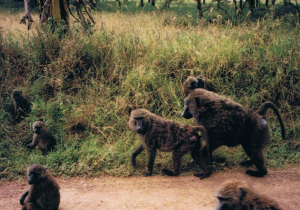 Observation - Baboons - Global. Description: Part of a large troop. Part of a large troop.